Mary’s Probably Improbable Future Front Page News! 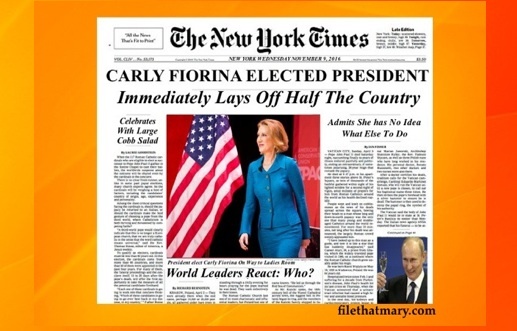 Image | This entry was posted in Politics, Scoop, Whores and Horrors and tagged #carlyfiorina, #GOP. Bookmark the permalink.